H. Warner Munn was a New England Native and was born in Athol, Massachusetts to parents who were both writers and artists. He finished his career in Tacoma, Washington where he wrote his stories and poetry in the attic above his home. This epic story, sprawling over the centuries, begins with Wladislaw Brenryk of Ponkert, Poland and culminates with tales told by what could be the last descendant of the Werewolf Clan. 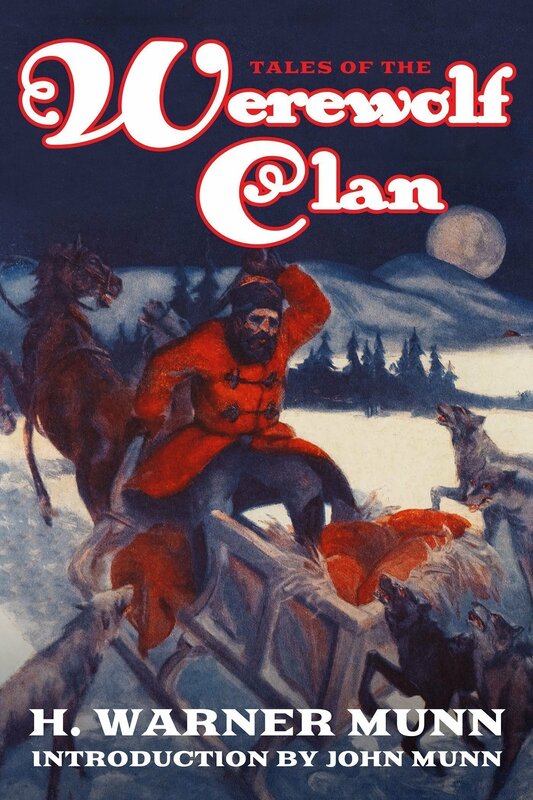 Discover the first Werewolf story written from the wolf’s point of view in this collected volume of Tales of the Werewolf Clan, including the original stories published in Weird Tales, The Werewolf of Ponkert, The Werewolf’s Daughter and Ten Tales of the Werewolf Clan (Volumes One & Two). It’s a journey you will never forget.